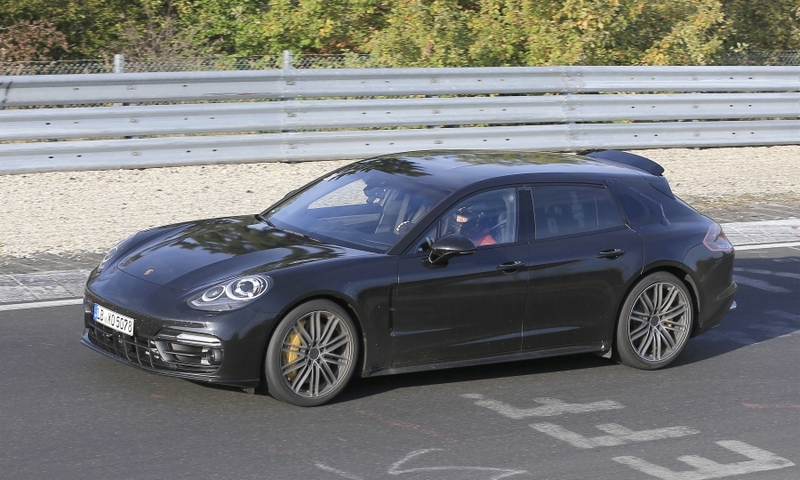 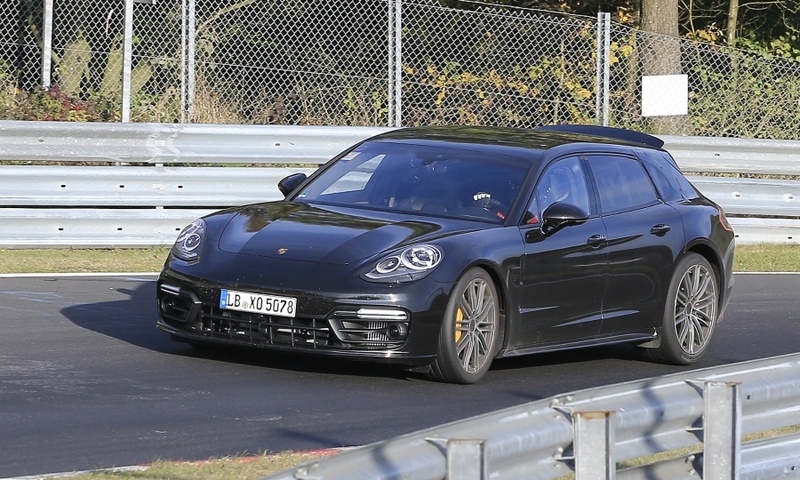 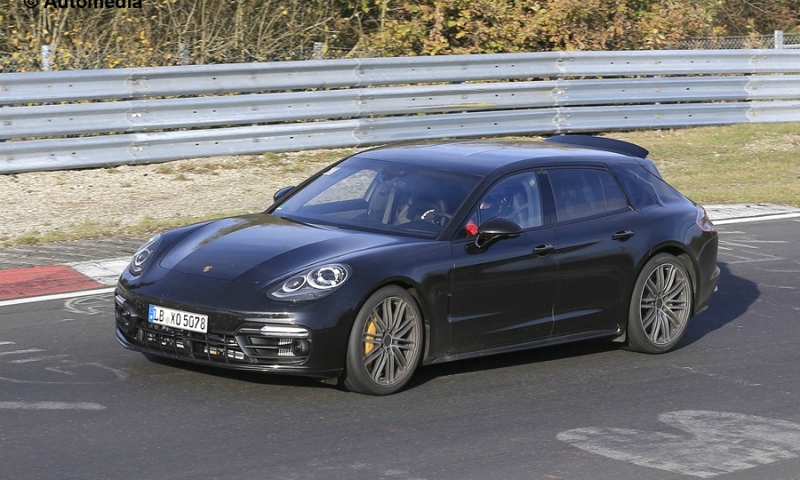 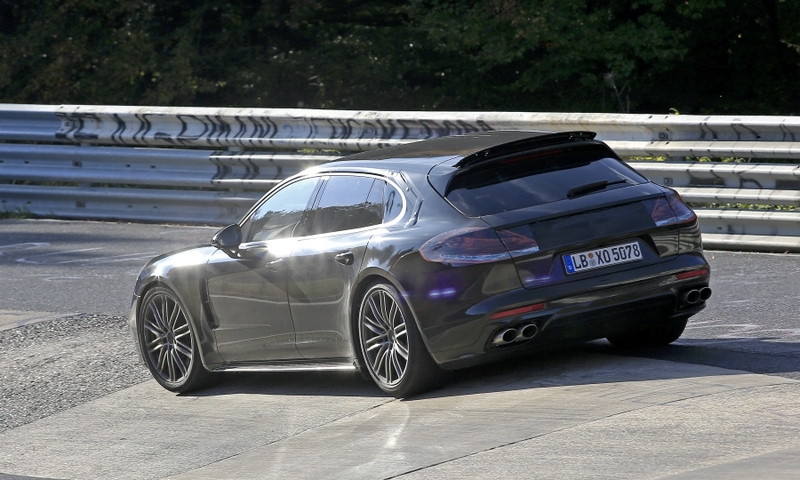 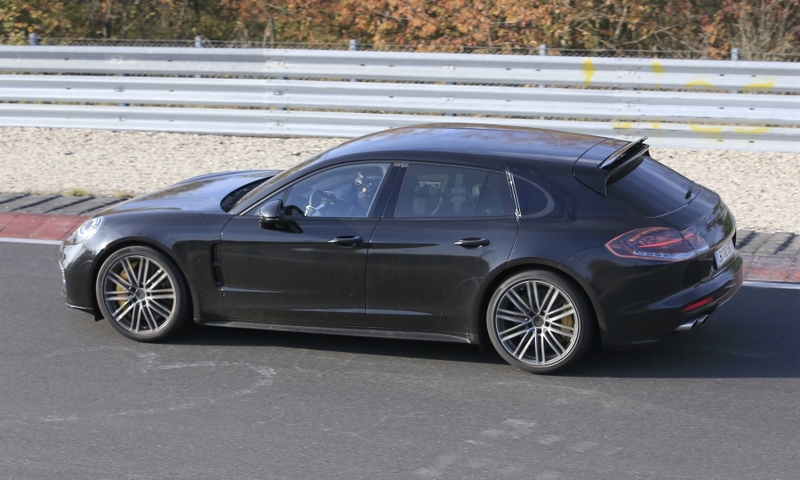 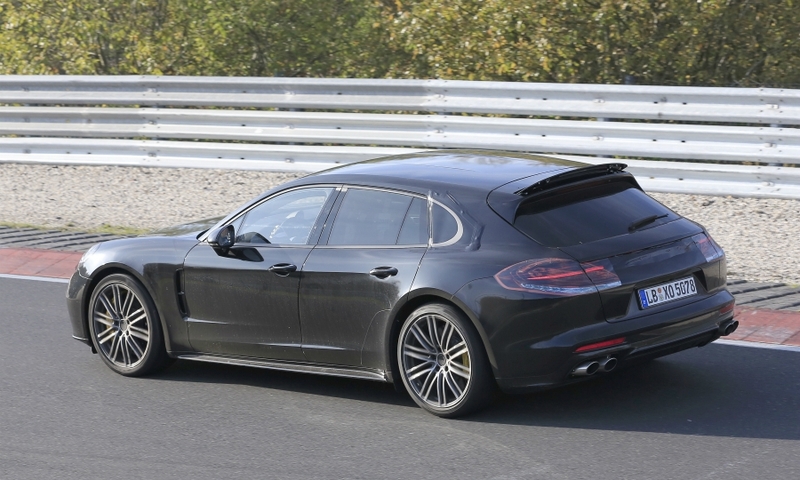 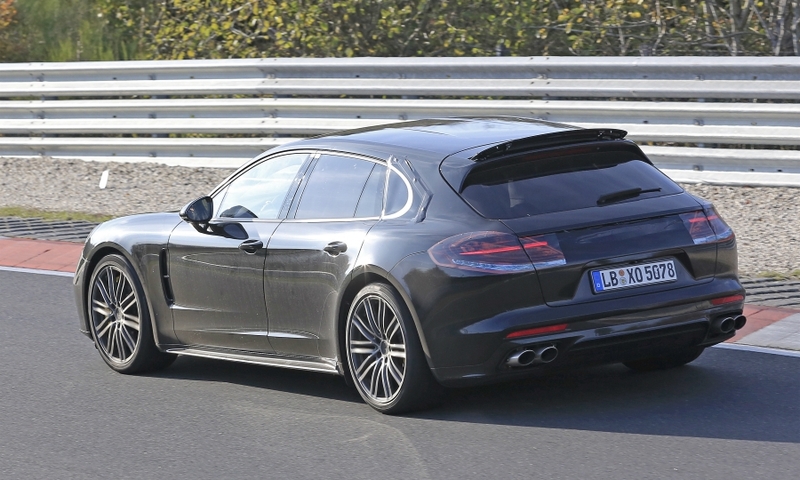 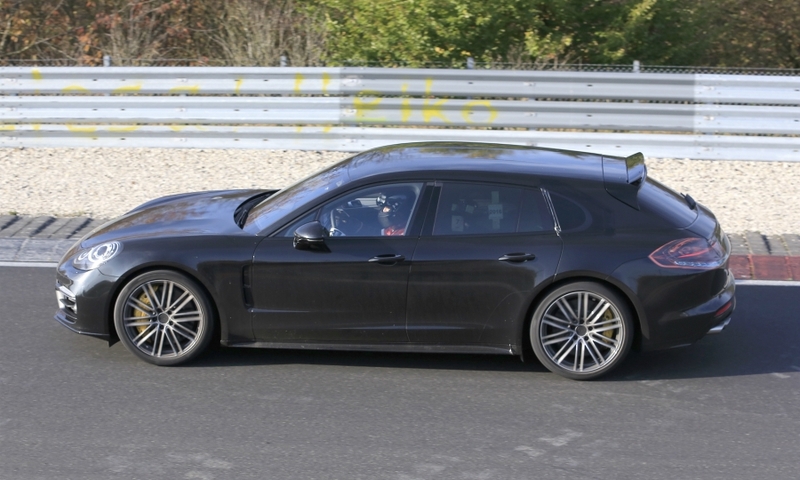 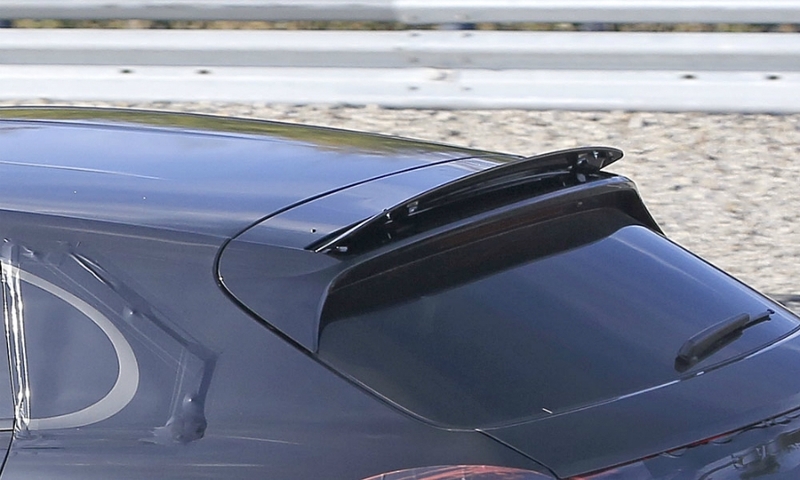 The Porsche Panamera Sport Turismo was pictured undergoing tests at the Nuerburgring track in Germany. 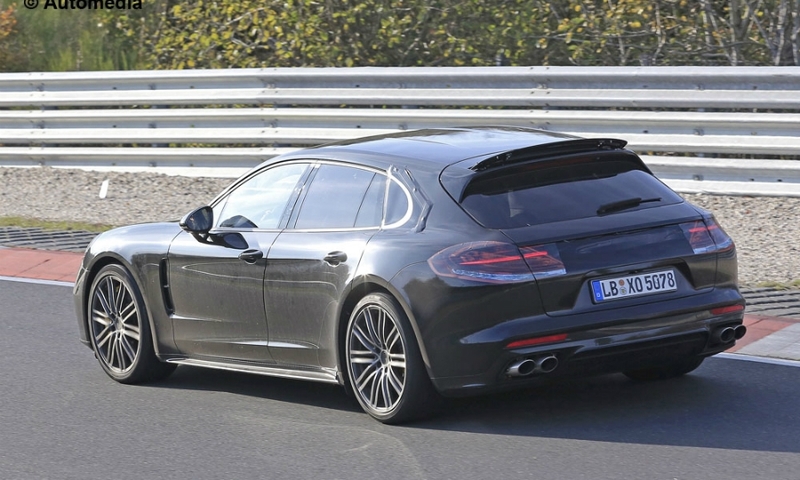 The car is a wagon version of the Panamera sedan and will broaden the appeal of Porsche's non-SUV range to family buyers. 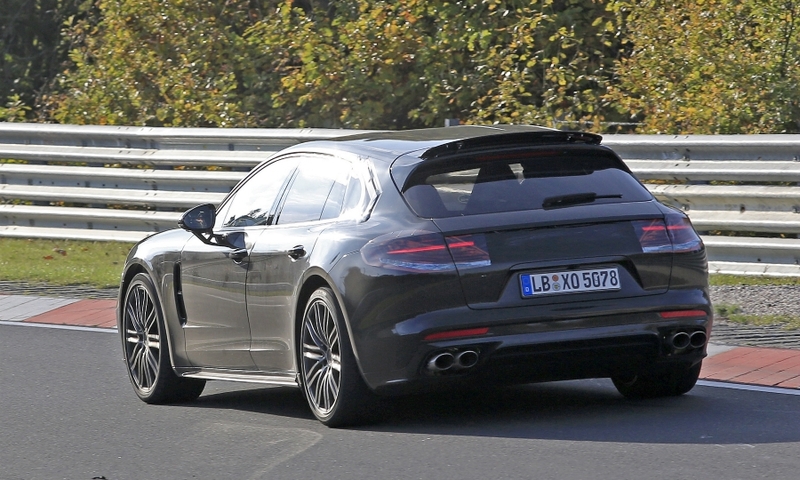 It will compete against the Mercedes CLS Shooting Brake.